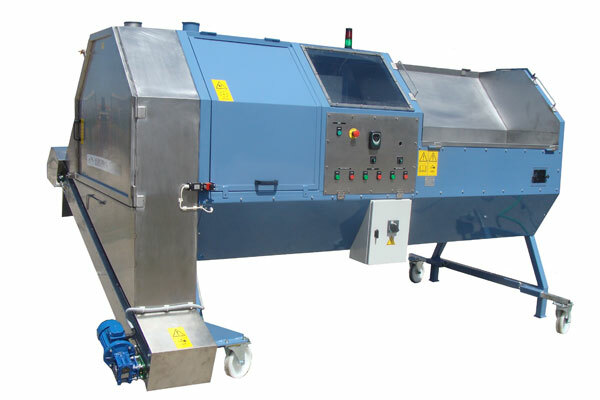 The machine for cutting herbs S 200/S 350 is used for cutting fresh and dried herbs. 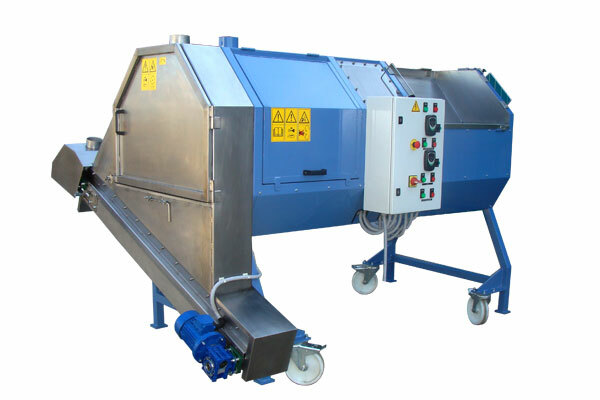 The two machines are different by size and capacity but their function is the same. 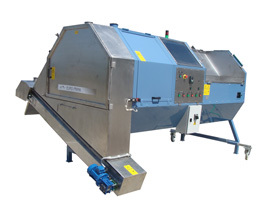 The machine has two belt conveyors positioned one above the other. The upper conveyor is movable and positioned inclined. It is used to input the herbs into the zone of cutting. 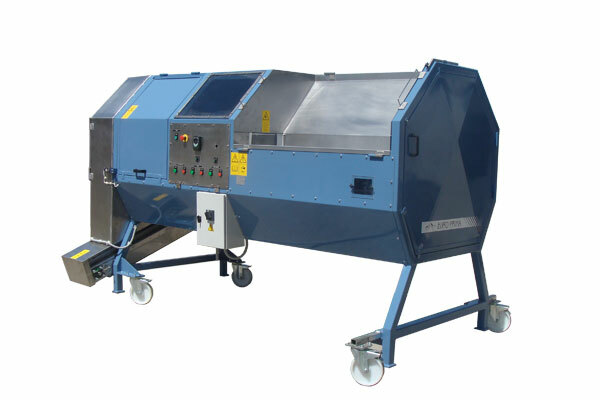 The upper conveyor is also used to compress the herbs and keep it compressed during cutting. 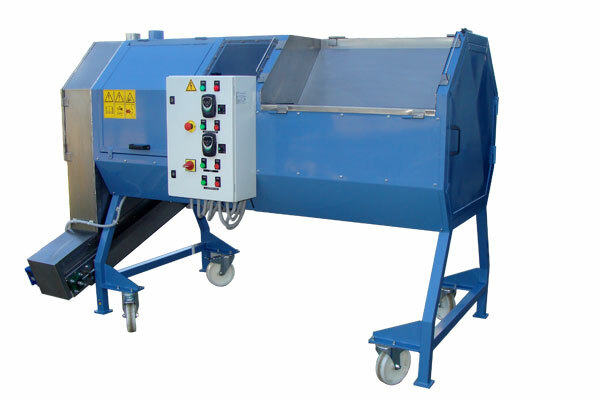 Both conveyors have electronic regulation of speed, by which you regulate the size of cutting herbs. The regulation of speed is done by frequency regulator. The adjustment is done by a potentiometer, and you can read the asigned values on a display. The section for cutting consists of the rotating knife (with two or three cutting arms set) and two counter knives. 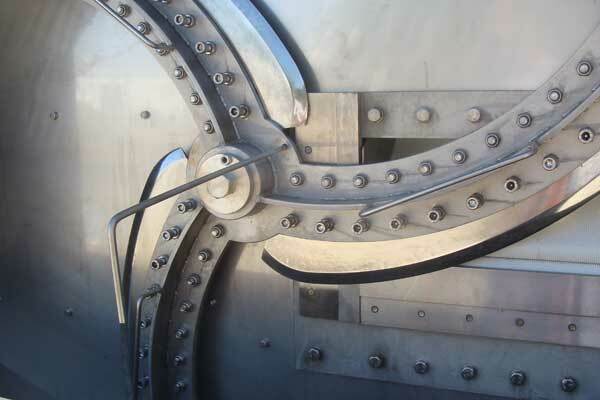 Besides, the machine is has the regulation of the rpm of the knife. The regulation is also done by a frequency regulator. The machine has wide range of usage. It can be used for both fresh and dry herbs. It is ideal for cutting lemon grass, mint, melissa, parsley, chamomile, St John's wort, mountain tea and similar herb species.